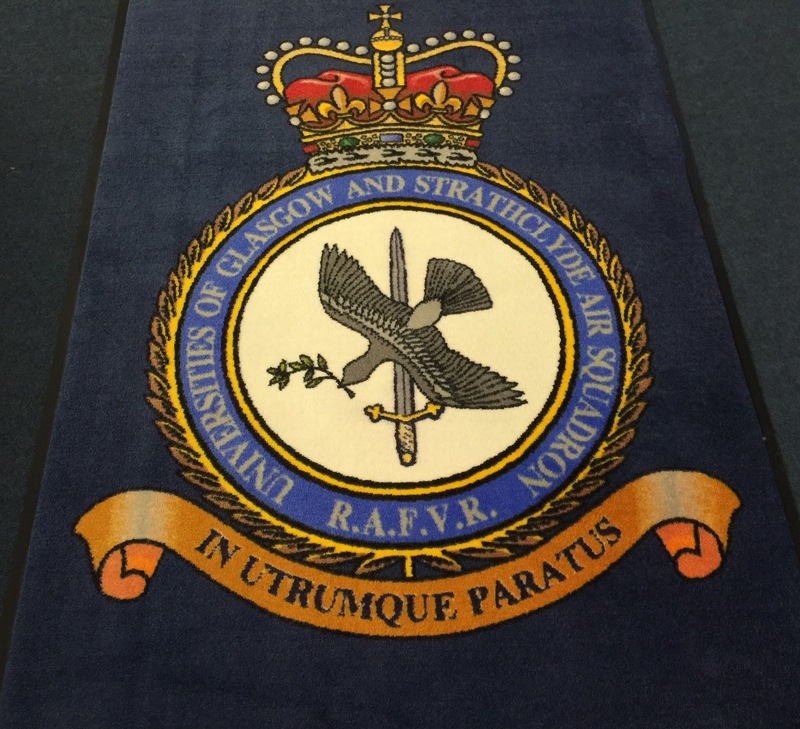 Our Carpet or Rubber mats can be printed with your logo, slogan, safety message or even family crest – any colour, any size – the choice is entirely yours! Create the right impression with your visitors by putting your company logo or any message on a logo mat. In addition to our Rubber-Backed Carpet Logo Mats we now offer 100% Rubber Logo Mats which can be used both indoors and outdoors. In addition to the practical benefits of protecting floor surfaces, reducing wear of carpets and other flooring and reducing the tracking of dirt, ice and snow into your business, using our custom printed floor logo mats will also help to reinforce your corporate brand and improve logo recognition. Our custom printed logo mats feature crisp, colourful personalised logos to capture your company image. Available in a variety of sizes, colors and textures to suit your needs, our industrial grade logo mats can also be used to provide anti-fatigue benefits for long term standing whilst at the same time reinforcing important information to either customers or staff. As well as the usual corporate branding, Customer-facing custom logo mats can be used to advertise promotions or products whilst back-room floor mats can be used to display safety critical information or customer service messages. In short – the use for our custom printed carpet and rubber floor mats is limited only by your imagination. So, if you are looking for a door mat printed with your logo or message, look no further. Contact us now for more information and you could have your custom printed door mat within just two weeks.